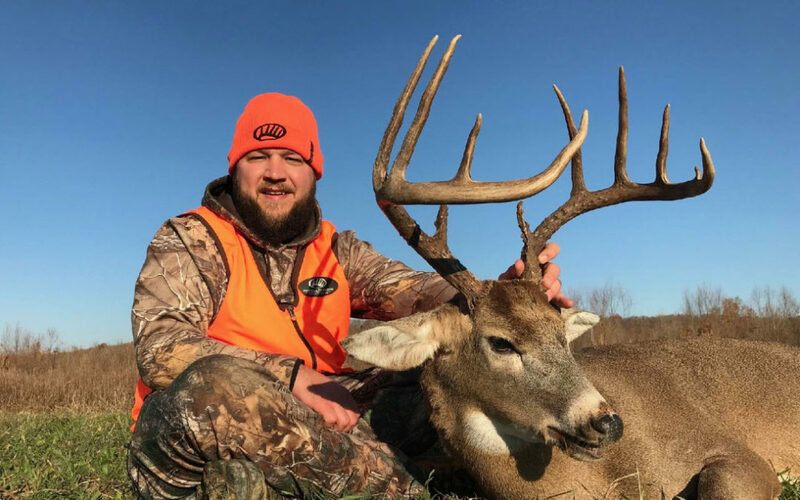 Justin Mason, land specialist of Whitetail Properties, stops by to discuss his passion for wildlife and bringing buyers and sellers of land together. Justin shares great information about improving the land you manage and the joy of leaving the land in a better condition than you received it. Enjoy! To learn more about available properties through Whitetail Properties and Justin Mason specifically, click here.